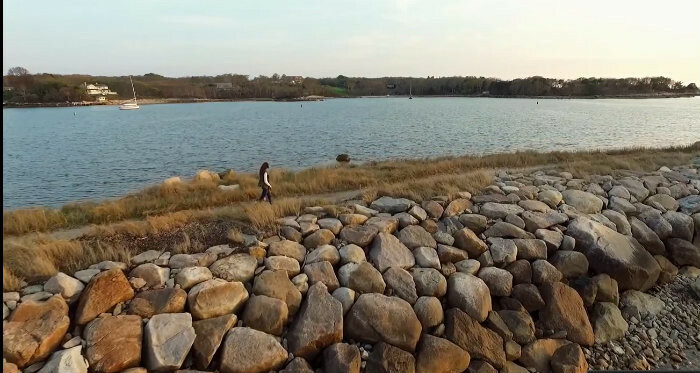 Check out our Drone Adventure if you are looking for something different to do on Cape Cod. 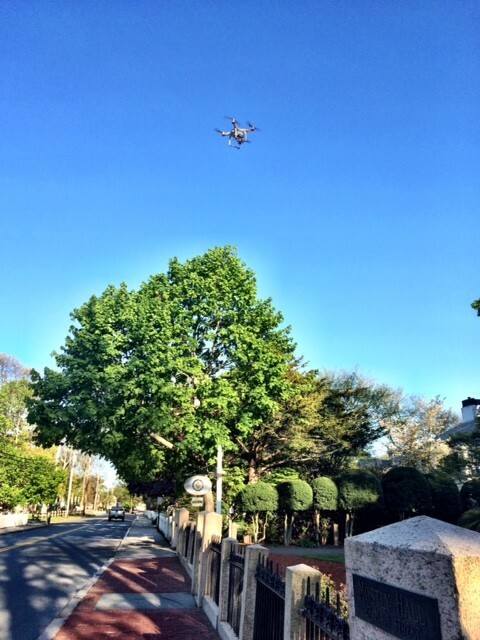 Work with a professional drone pilot to capture your special event or outdoor excursion. Perhaps you would like to hike the Knob or you are planning on proposing at Nobska lighthouse. Aerial filming might be just that extra special way to capture a unique event. Falmouth has 67 miles of coastline offering great film opportunities. Select the $249 Sky Video package with SkyFlik and you will get a 30 second edited video which includes 1 hour of editing. Additional editing is $99 per hour. If you want to upgrade to add aerial images you can select a $399 Sky Bundle. 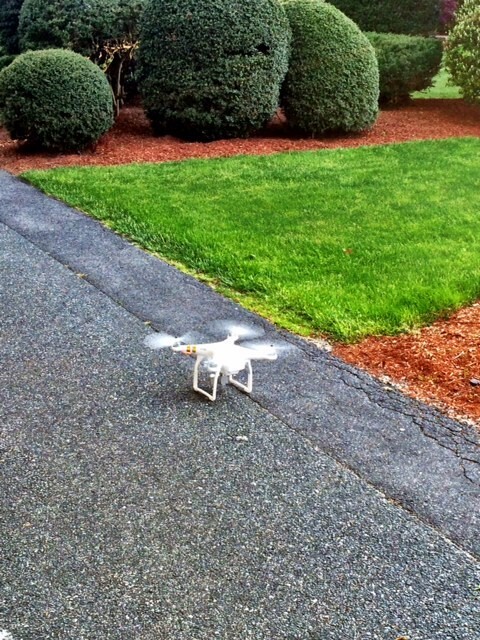 This includes up to 10 aerial images, 1 minute edited video and 2 hours of editing. Both of these packages reflect a $50 new client promotional discount. Call to add this package to your stay, and in the meantime check out this drone video of the area!